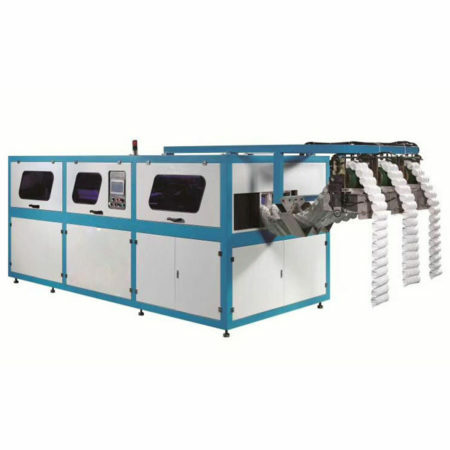 All below pocket spring assembly machine is design with micro-computer. By self-developed control system, ultrasonic welding, Low noise, No pollotion. 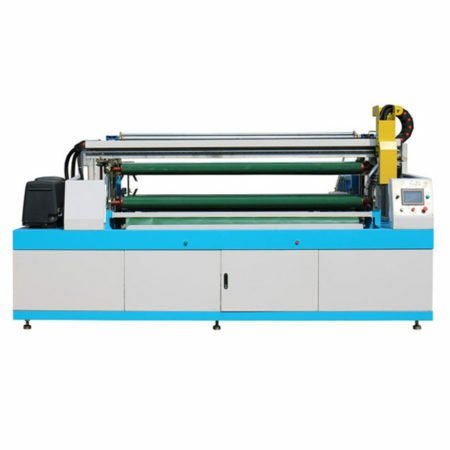 Is the best choice for the production of pocket spring. If you need to buy the following pocket spring assembly machine models. please contact with us get the lastest price.